At R&R Engineering, we provide custom-made fasteners for distributors and original equipment manufacturers, and we can meet both small and large-volume order requirements. For many of our customers, we create unique shapes and sizes of standard fasteners, which gives them the option to use the materials and finishes they need without having to adjust their design. 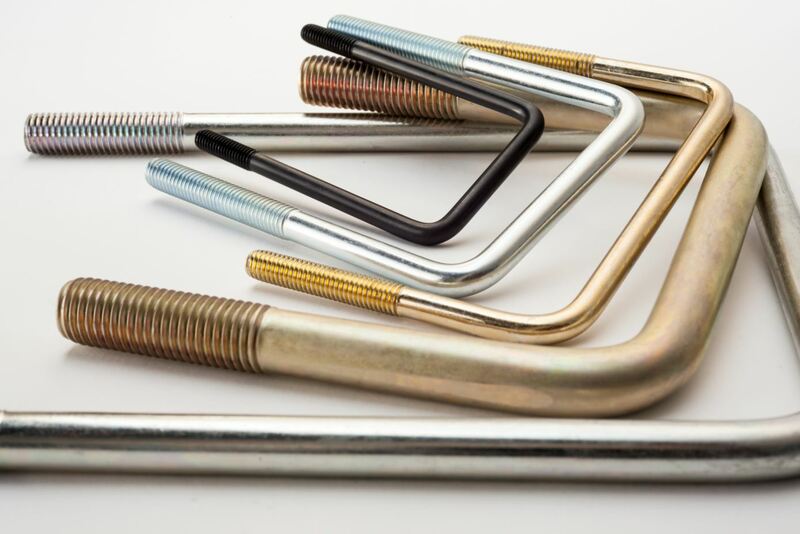 The overall length and width of the square bend U bolts will be dependent upon the thickness of the material to be fastened in place, as well as the thickness of the base material. Remember to leave enough additional space on the bolt legs to apply nuts, washers or a spanner (plate). The thread size is dictated by the diameter of the bolt, as well as by the requirements of our customers. We can offer a range of standard thread sizes, and we can adjust the length of threading up the legs. Keep in mind that the greater the length of the thread, the more versatile the U bolt will be as it can accommodate different thickness of material. 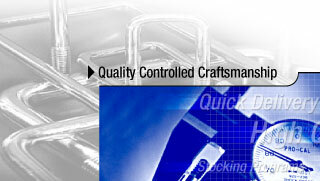 We offer other customized options in our square U bolts. For more information or to discuss your options, call us today at 800-979-1921.